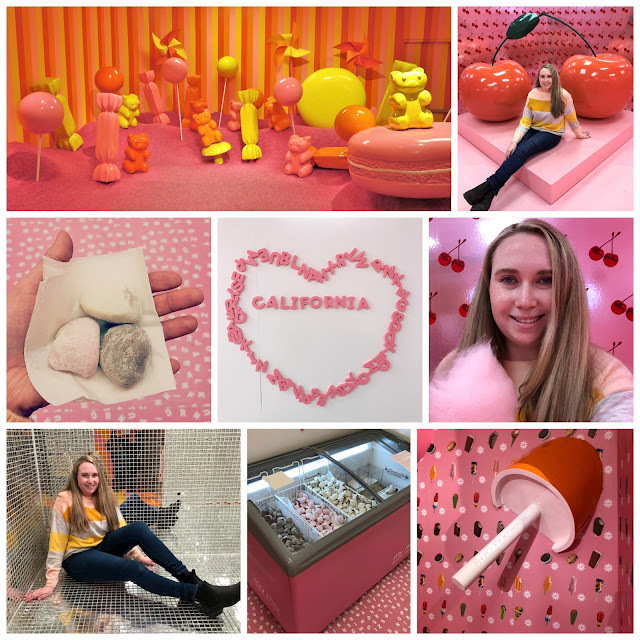 On a recent trip to California earlier this year one of the top things I really wanted to do was go to the Museum of Ice Cream! 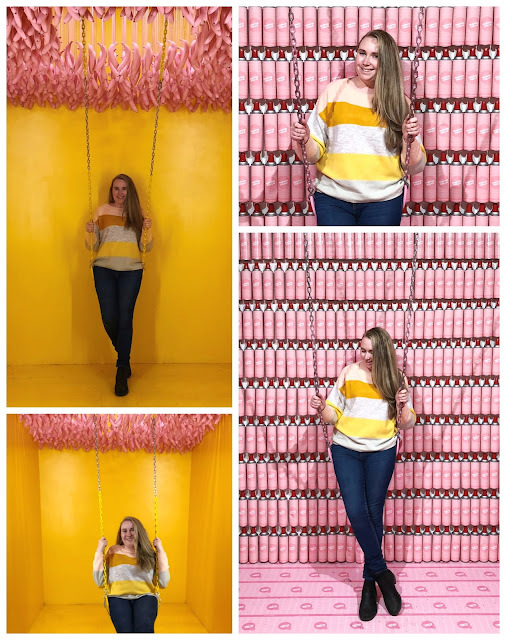 I had seen pictures all over Instagram and had been dying to go, but of course every time I looked for tickets NONE! Then one day while scrolling through Instagram I saw they were releasing more tickets, and the dates matched the time I would be in San Francisco! I managed to get though after a long wait and I got tickets! 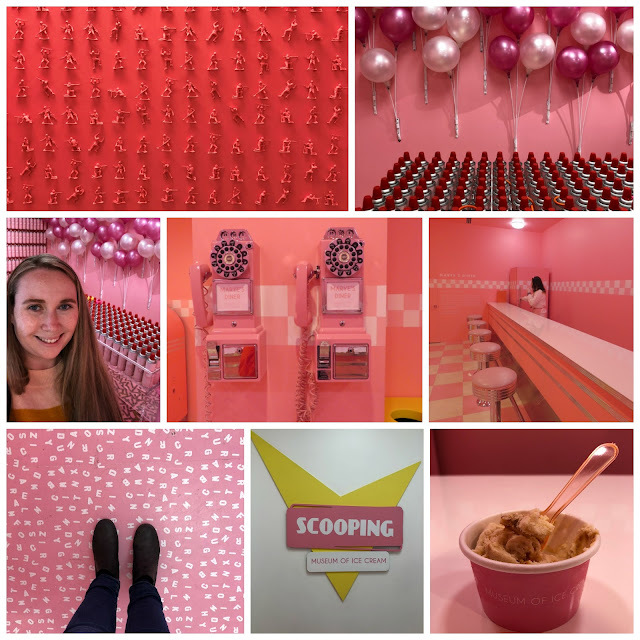 It lived up the hype and if you are in a city with a Museum of Ice Cream and love to take fun pictures I would definitely recommend looking for tickets! 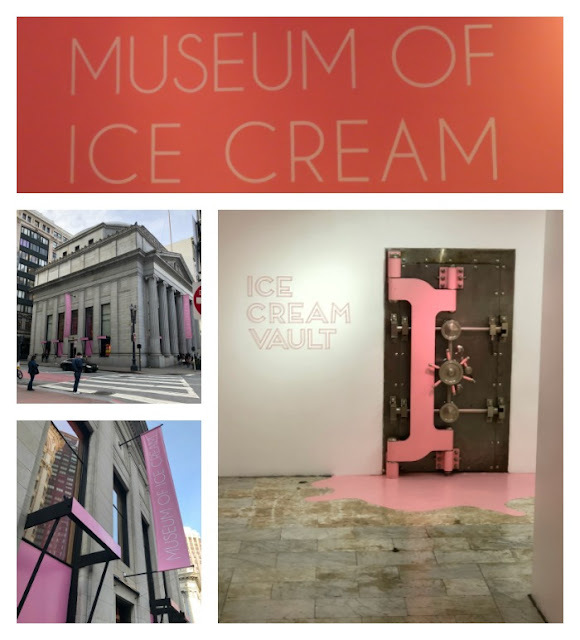 Book Ahead of Time: If you are traveling somewhere with a Museum of Ice Cream book ahead of time and keep looking for tickets even up until you leave. 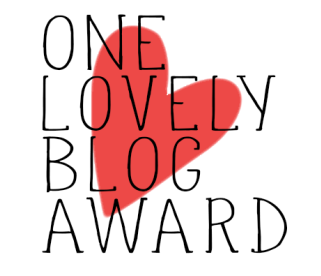 You might get lucky! Show up Early: You have a particular entry time on your ticket and until it gets close to that time everyone lines up outside. Once it is time or close enough, they group you together (you don't have to stay together it is just for an introduction in the first room). 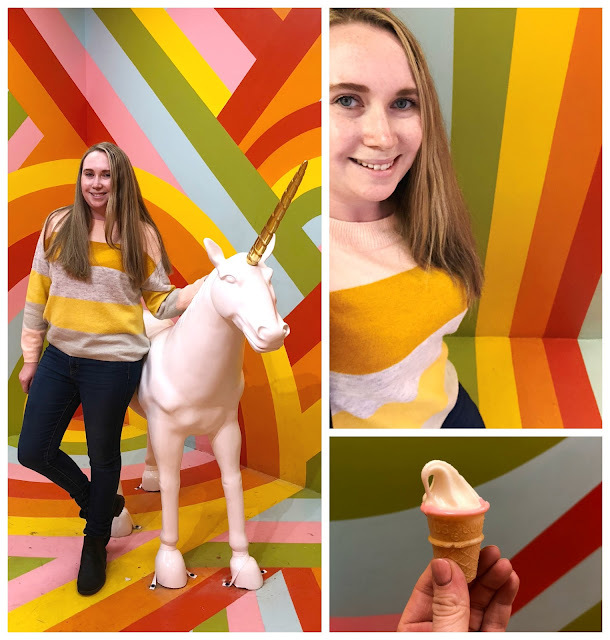 We showed up a little bit before our ticket time when there was no line up and once another family showed up they let us go in together. This was a much smaller group than what I had seen earlier. This meant more time to interact in each room with less people in backgrounds. Sprinkle Pool: They also limit your time in the pool which means bigger groups in the pool. If you are with a really big group you may wish to hang back in each room until they are finished and then by the time you get to the pool you might get lucky with a smaller pool group. 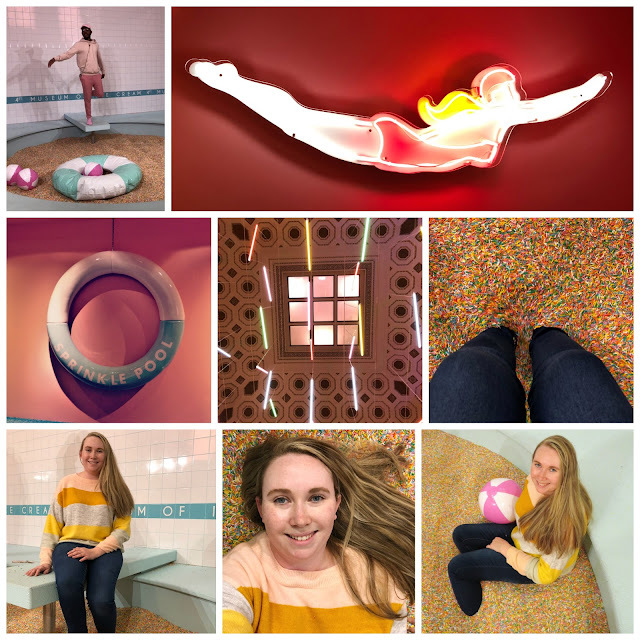 Have Fun: The Museum is a place where adults can act like children; eat ice-cream & cotton candy, pose with giant unicorns, play in a pool of sprinkles and swing in a room with bananas on the ceiling.